Sport and activities to stop you from ever being bored! 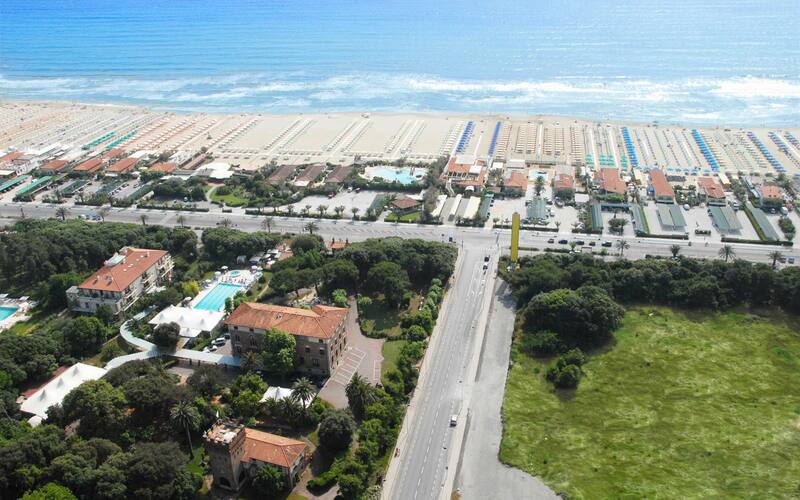 Numerous exclusive services reserved for our guests, for an unforgettable stay in Lido di Camaiore in the pursuit of relaxation, well-being and fun! Park Hotel Villa Ariston periodically offers numerous activities for having fun together and doing some physical activity in a pleasant and amusing way. Courses of toning exercises, back school and various personalized activities are available to all our guests, by booking at Reception. Cycling through the green nature of Tuscany is an experience not to be missed for people spending a holiday in Versilia. At Park Hotel Villa Ariston you can enjoy sport in the open air, surrounded by the green Tuscan hills. Park Hotel Villa Ariston has two rammed earth tennis courts, ideal for having fun during your free time, surrounded by the greenery of our park.